This innovative program explores the theme of diversity through theatre, visual, and media arts. 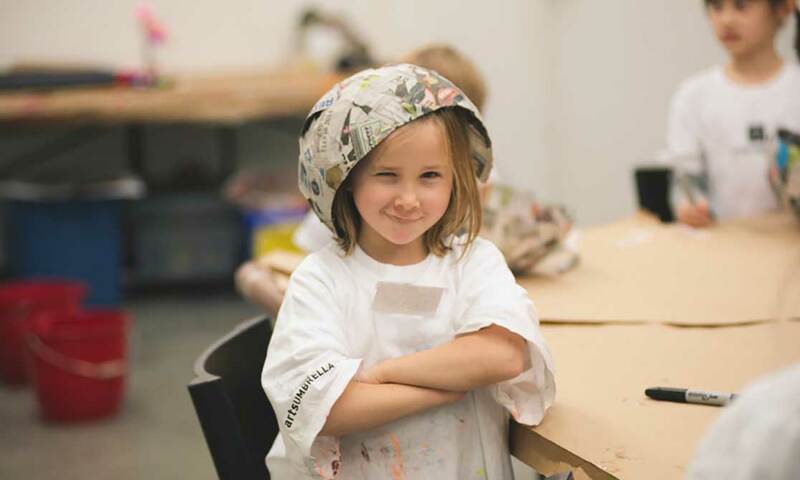 An immersive day of arts activities helps students in grades 1-7 develop critical thinking skills, explore creative expression, and better understand the world they live in. During this one-day field trip, students are given the supplies to craft an artistic interpretation or response during a number of thematically linked arts classes. Before or after the field trip, teachers may use the Teacher Resource Guides provided by Arts Umbrella to continue the learning and further explore themes of diversity and inclusivity. Field trips take place at our Granville Island and South Surrey facilities. School groups are provided with a lunchroom or suitable space to accommodate a full-day field trip experience. To apply for programming at our Vancouver facility, please email Tracy Wiens, Coordinator, Programming at twiens@artsumbrella.com and include Shaw Creative Journeys Program in the subject line. Schools in areas demonstrating high economic, social, and cultural vulnerability will be prioritized. Successful applicants will be notified in September 2018. School selection for the South Surrey program is coordinated in partnership with the Surrey School District. Download the Shaw Creative Journeys Teacher Resource Guides. 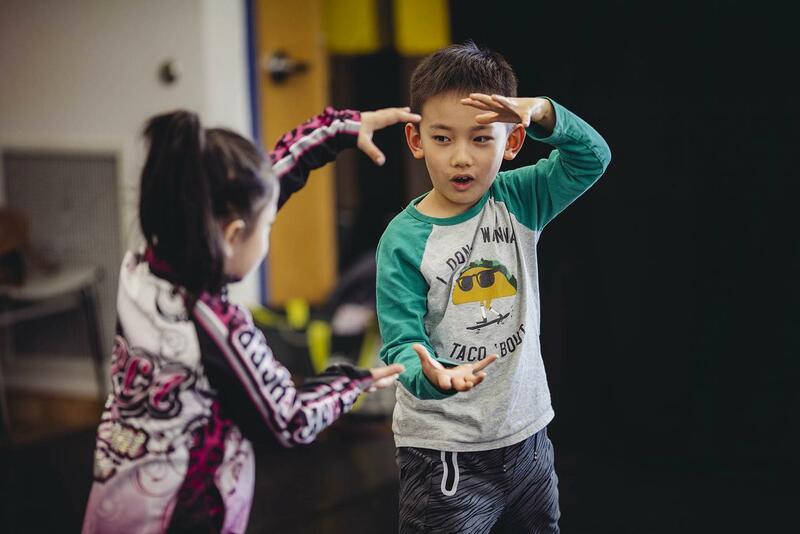 These guides outline what to expect when your class comes to Arts Umbrella, including activity guidelines and additional resources.